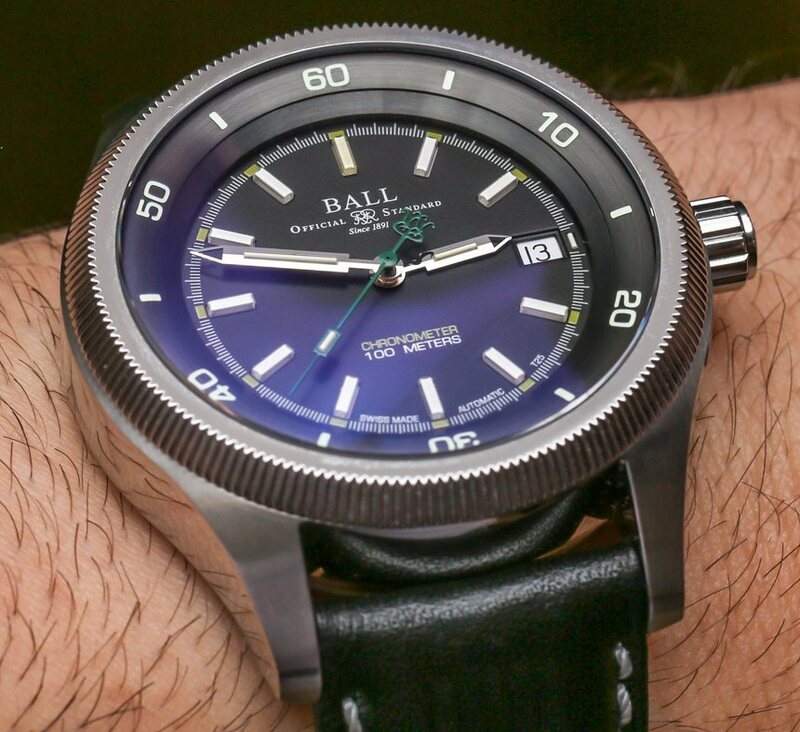 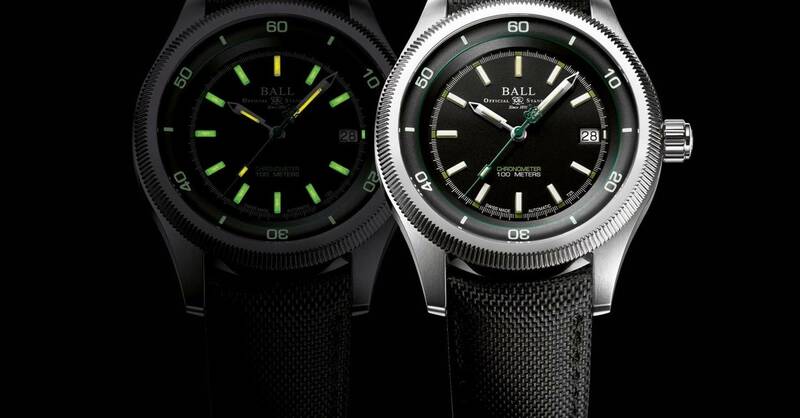 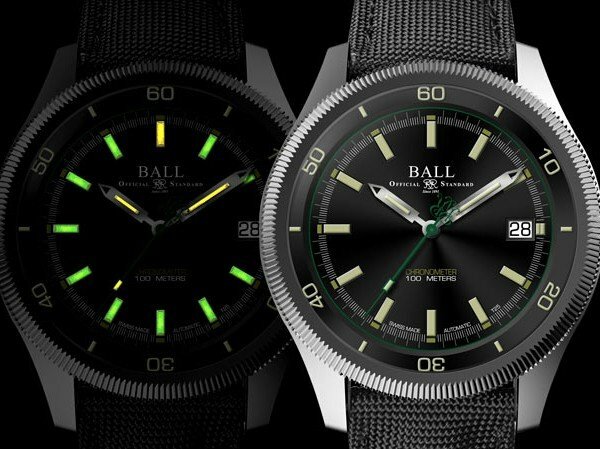 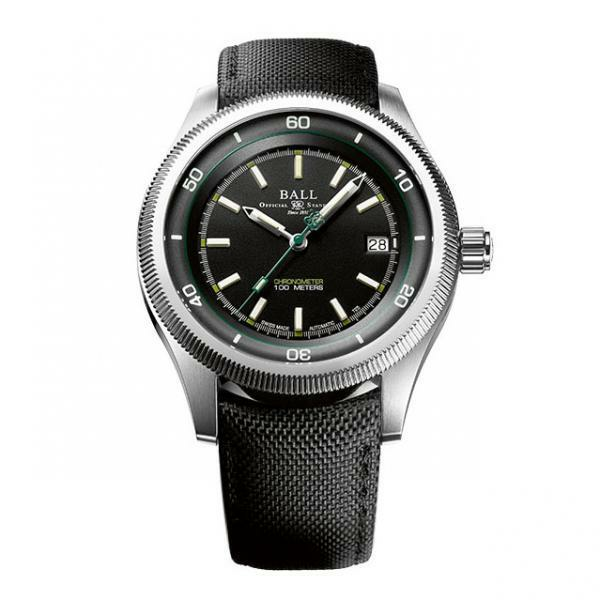 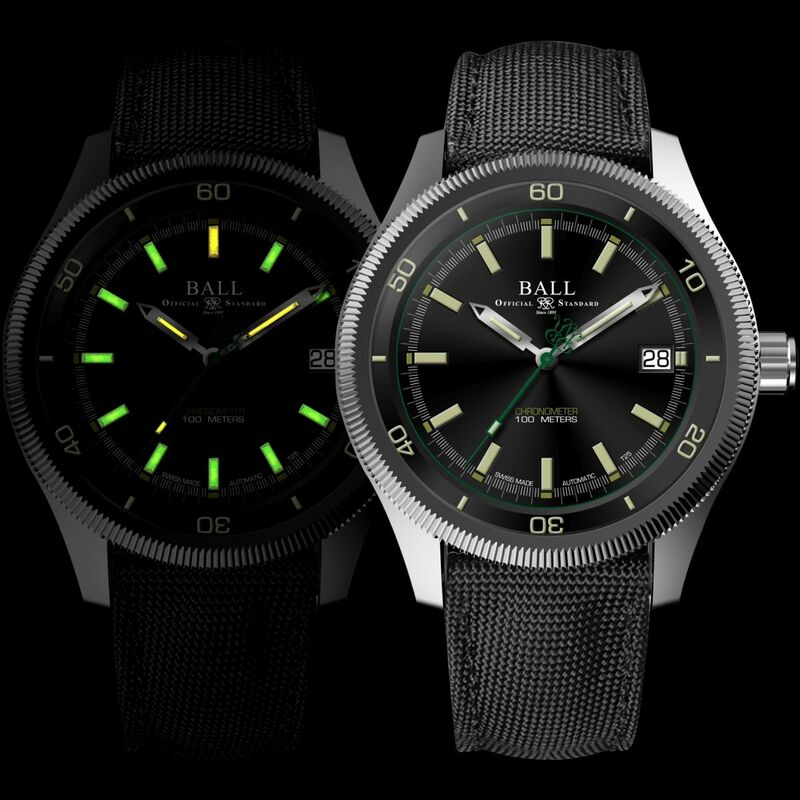 The American watch brand Ball launches a technical innovation with the new Model Engineer II Magneto S. The patented a-proof system guarantees high quality in magnetic field shielding, as it protects the watch from magnetic influences of the strength of up to 80,000 A/m. 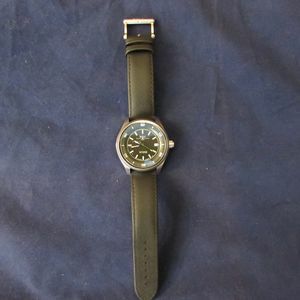 This is an anti-magnetic protective cage consisting of an alloy of nickel, iron, copper and molybdenum. 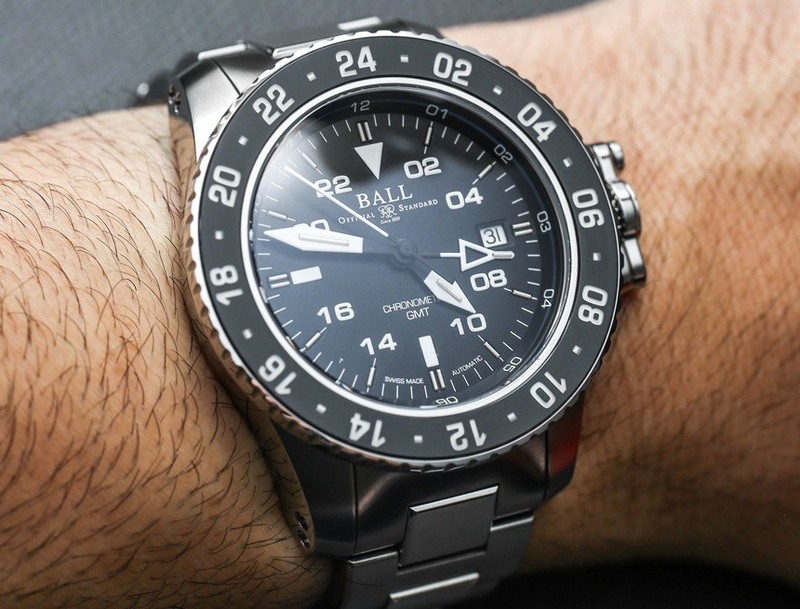 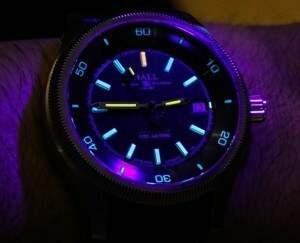 By turning the bezel, the cage can be opened and closed so that the automatic caliber ETA 2824 is visible on request through the sapphire crystal in the housing floor. 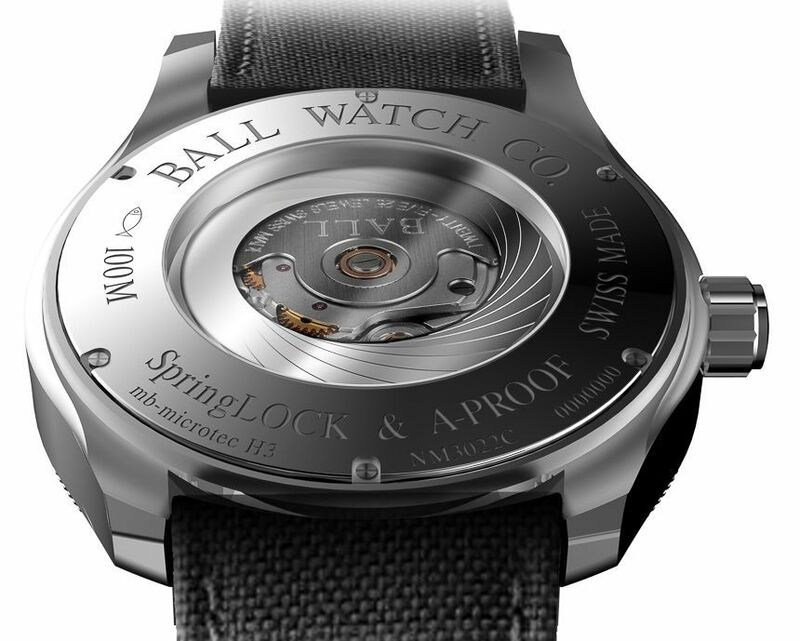 In addition, ball equips it with a safety system that protects the balance spring from shocks, complementing conventional shock protection.